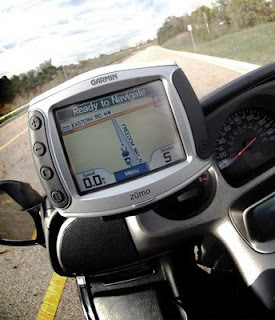 Beginning November 19th, American Motorcyclist Association members can purchase Garmin GPS units and related products (including Garmin's library of downloadable routes) at discounts up to 20%. AMA members can use the discount up to twice in a calendar year. To take advantage of the offer, AMA members should start at Garmin's special landing page. More details on this benefit from the AMA is available here. I think this technology is so beautiful and there so many kinds technologies of motorcycles.